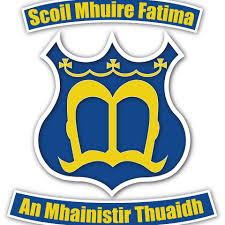 We are a 6th class in the North Mon Primary School in Cork City. We created this page to showcase the fantastic work we do on a daily basis. ​We hope you enjoy your visit.